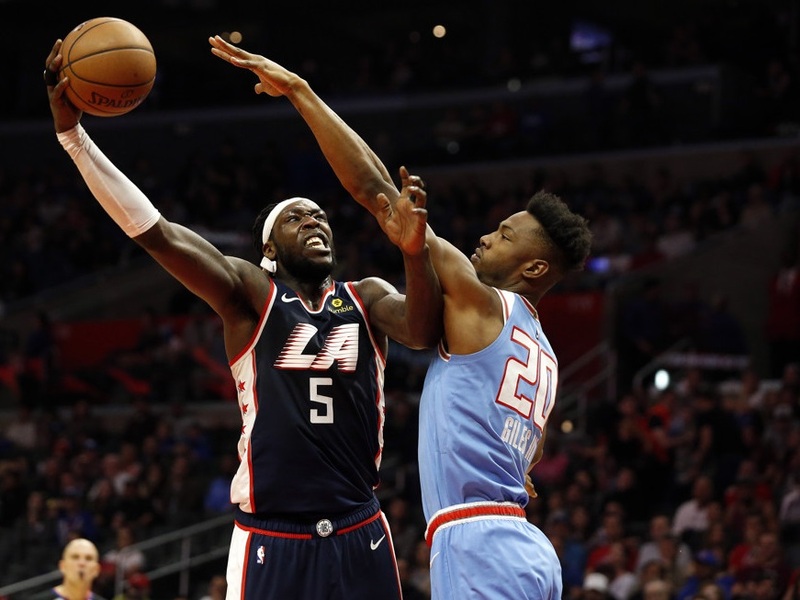 From the mouth of Phil Beneteau (@fantasyphilled), “Aside from him having one of the coolest names in the NBA, I see Harrell going off again tonight against the Nets. We really like to take advantage of this matchup and Harrell steps up having scored over 42 FanBall points in two straight games. His price has always been reasonable and even though we never expect him to play over 26 minutes, I do see him having a great result in a mini-late night hammer play.” As we say here at Bankster DFS, “play your bigs against the Nets.” Needing just 33 fantasy point to hit value, Harrell has a legitimate shot as a 6-7x type of game given the matchup and his recent string of strong outings. From the mouth of Derrick Mcgough (@mcgoughderrick),”the last game Harden sat out, Paul put up 55 fantasy points with a 23-5-17-0-2 on the stat line. Tonight he goes up against a going against a bad Minnesota team/defense. He should dominate and thrives in the games where he is the man on the floor.” Although the price is a little big higher than we were expecting, Paul needs just 40 fantasy points to hit value and that’s a number he’s hit a few times times over his last ten games. Given control of the floor (assuming Harden is out) we should be looking at that as his floor rather than a ceiling game tonight. From the mouth of Zac Green (@okiecowpoke14), “This is a great matchup for the entire Kings roster. I’m having a hard time deciding which play to roll out. I’m going with Hield because he always rolls at home (45 fantasy points per game his last four home games), and the Kings are back after playing four straight on the road. This is a plus matchup for him as the Bulls cannot defend anyone. People will be super low on him after his 23 fantasy point game against the 76ers, but that was a bad matchup on a back to back The Kings are fighting hard for a playoff birth. Buddy is the cog to keep them going.” Hield is the fourth most expensive SG on the slate, but at just $6900 that doesn’t really bother us. Like Harrell, his recent string of performances at home leads us to believe that he’s got a 6x type of game in him tonight. One of the things we notice at Bankster DFS is that the Markkanen is usually underpriced on Fanball and we’ve used that to our advantage on many nights. While it’s true that he’s pretty cheap once again, in what looks like a good matchup, we are going to fade him tonight for a couple of reasons. The first is that the options for PF is strong at the top and we are looking in other directions (Collins, Harrell, Gordon, Bagley) so Markkanen just doesn’t fit into our reduced player pool. Making this fade easier is the fact that Markkanen just hasn’t been very good over his last handful of games. His high water mark over his last six games has been 35 fantasy points (which would only just hit a 5x return tonight), with half of those games being under 30 fantasy points. That’s just not a direction we want to go when paying for one of the more expensive PF on the slate.